James Martinez April 24, 2008 Comment Now! 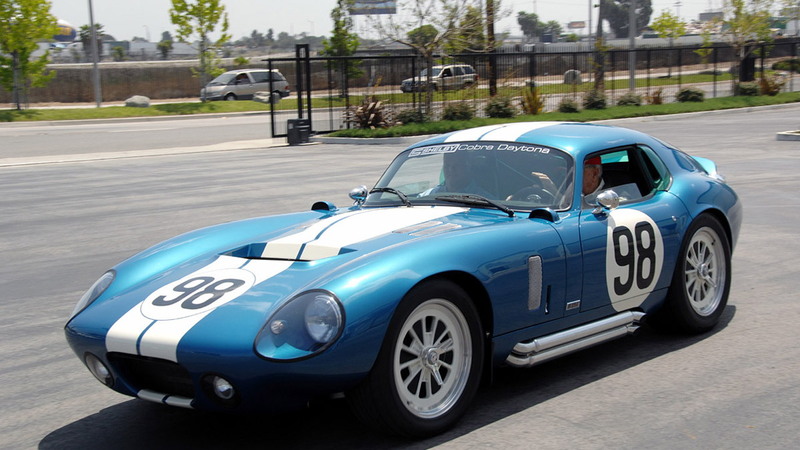 The original Daytona Coupe was a race car based loosely on the AC Cobra roadster that was produced in an extremely limited run of just six cars during the 1960s. 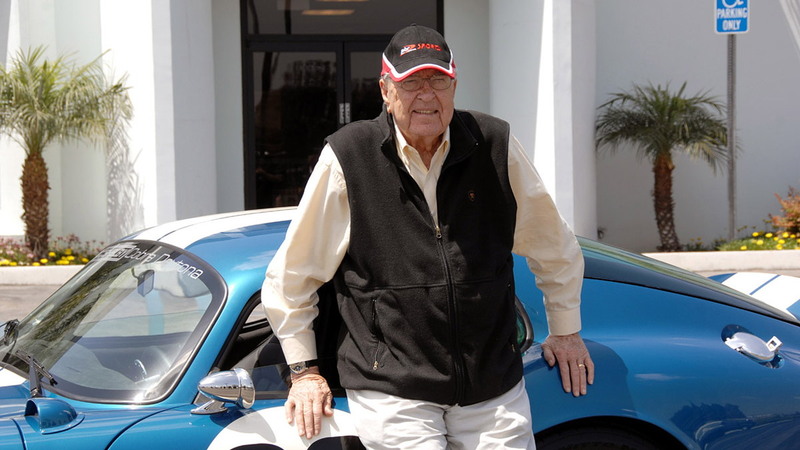 The cars were created in collaboration with a number of racing legends including Carroll Shelby, Peter Brock and Bob Negstad and there was one in Shelby’s personal collection for more than 20 years until he sold it off back in 1999. 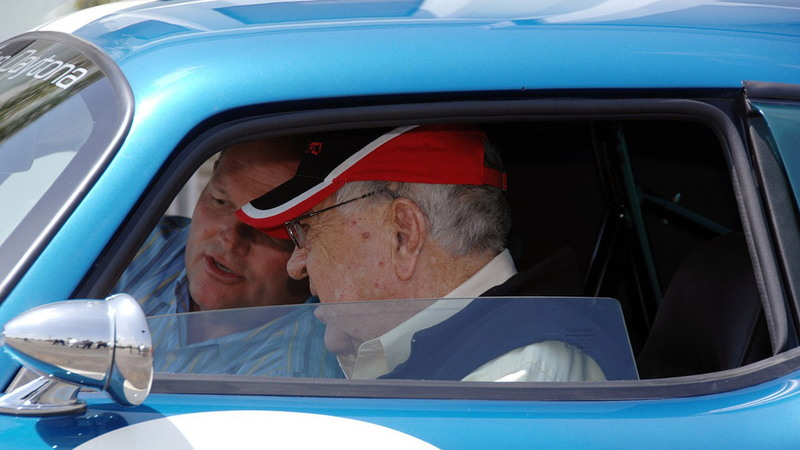 This week, Shelby Automobiles presented Shelby with a custom Superformance Shelby Cobra Daytona Coupe in honor of his racing past and the work he has done with the tuner. 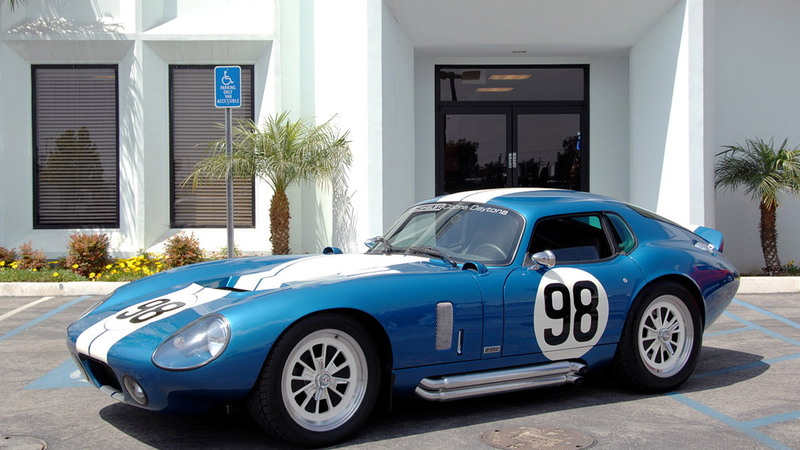 Painted in the same ‘Guardsman Blue’ of the original cars, Carroll's Daytona Coupe also features the number 98 that represents chassis number 2300 that Shelby himself owned up until 1999. Power comes from a Roush 427SR V8 with 480hp and 515lb-ft torque. One unique feature of the modern version is a new gearbox system that utilizes paddles and buttons on the steering wheel to shift gears. The car comes available as a complete factory-assembled rolling chassis and features fully independent front and rear suspension, Bilstein coil over suspension and H&R springs, power steering, 18in alloy wheels, a BTR-Dana HydraTrac limited slip differential and a black leather and Alcantara interior.